Caitlan recently completed an MA in Art Gallery and Museum Studies with interests in curating ethnography and art as well as methods for creative learning. 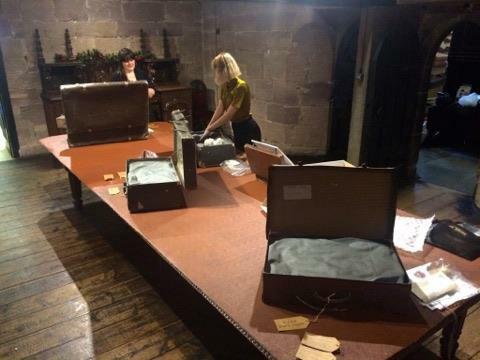 She assisted with Generic Greeting's Homecoming exhibition, co-curated pop-up exhibition The Medicine Cabinet at Chetham's Library and was a member of the exhibitions team for Unearthed at Quarry Bank Mill. With other interests in contemporary dance, Caitlan co-authored 'Site-Specific Dance: Revealing and Contesting the Ludic Qualities, Everyday Rhythms, and Embodied Habits of Place', published in Environment and Planning A in 2015.